Tonya Harding was one of the best ice-skaters in the world when her greatest rival Nancy Kerrigan was attacked just 6 weeks before the 1994 Winter Olympic Games. When Tonya’s ex-husband fesses-up, he drags Tonya down with him – saying she was the mastermind behind it all. So how much did she really know? 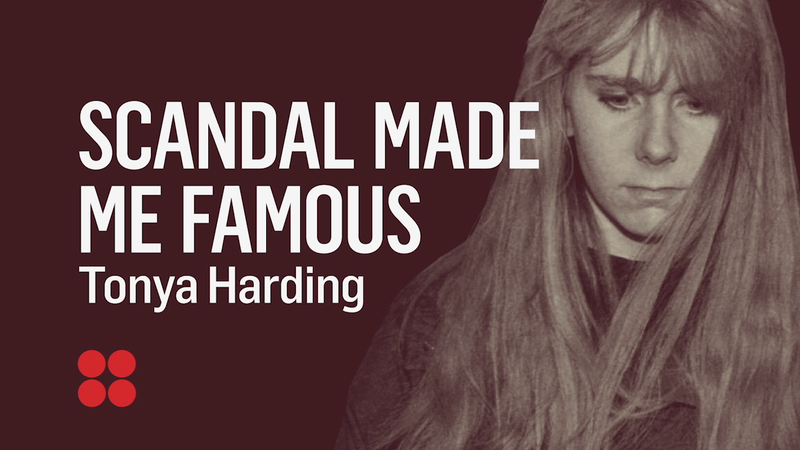 Watch Scandal Made Me Famous: Tonya Harding Saturday night at 9 ET/PT on REELZ.